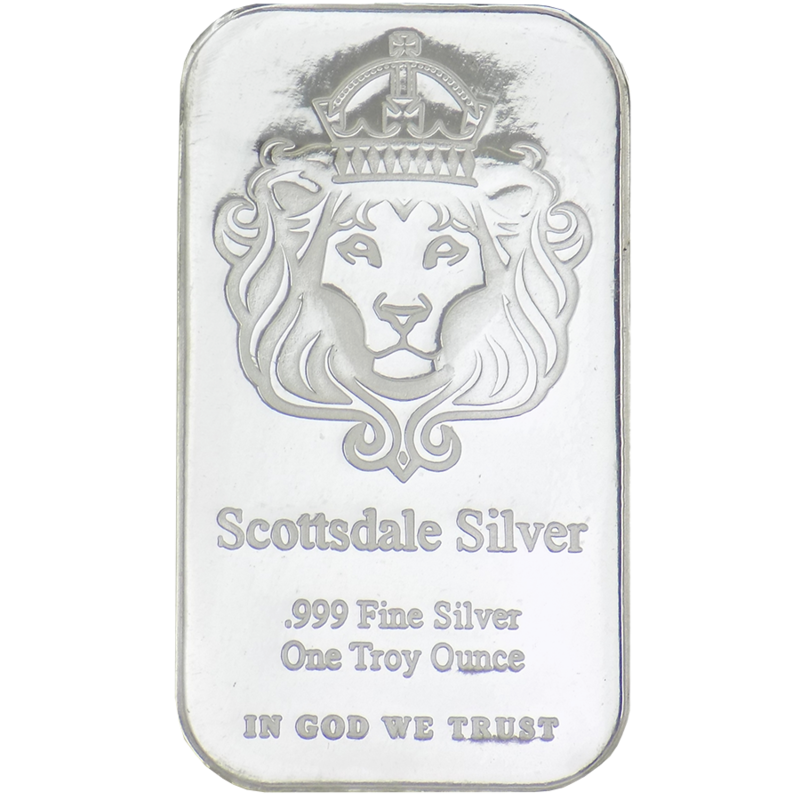 These Scottsdale Mint 1oz 'The One' Silver bars will come in a protective plastic capsule, the coin features the illustrious Scottsdale lion etched onto the bar. 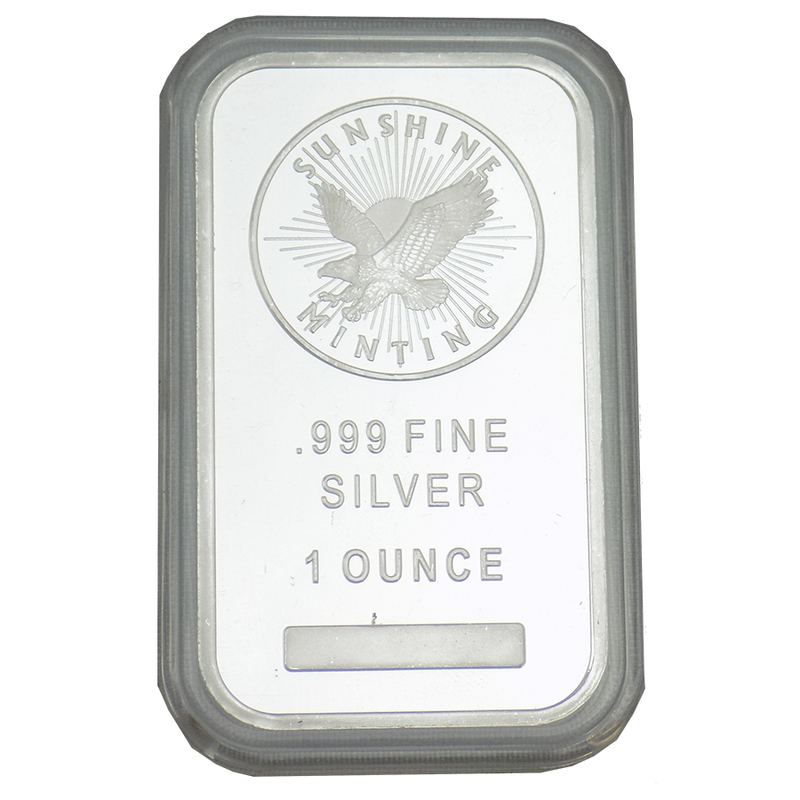 Also inscripted on the bar is 'Scottsdale Silver', beneath this are details of the weight and fineness. 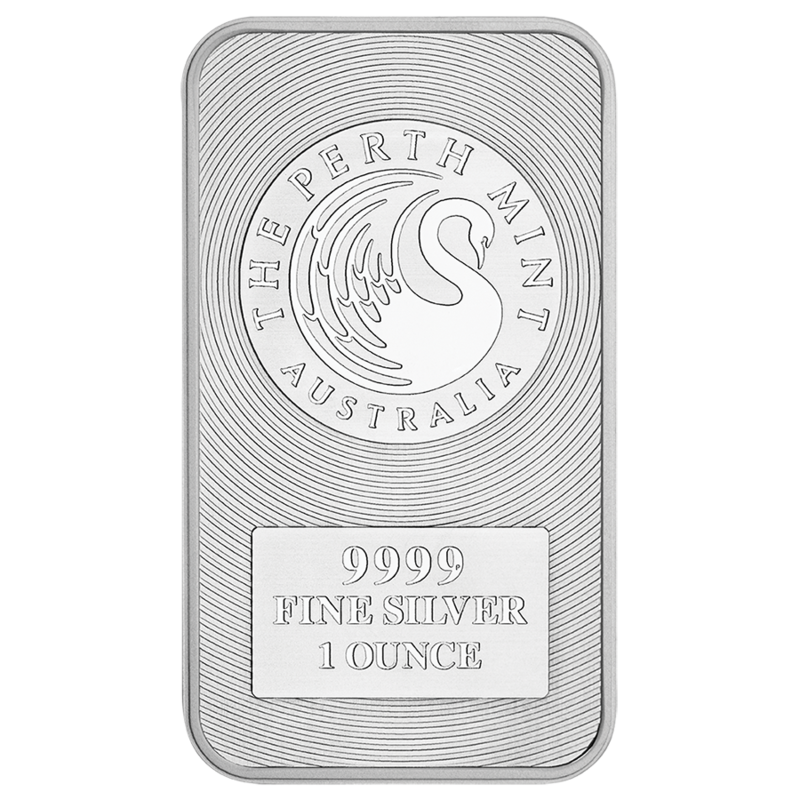 Towards the bottom of the bars is inscribed 'In God We Trust'. 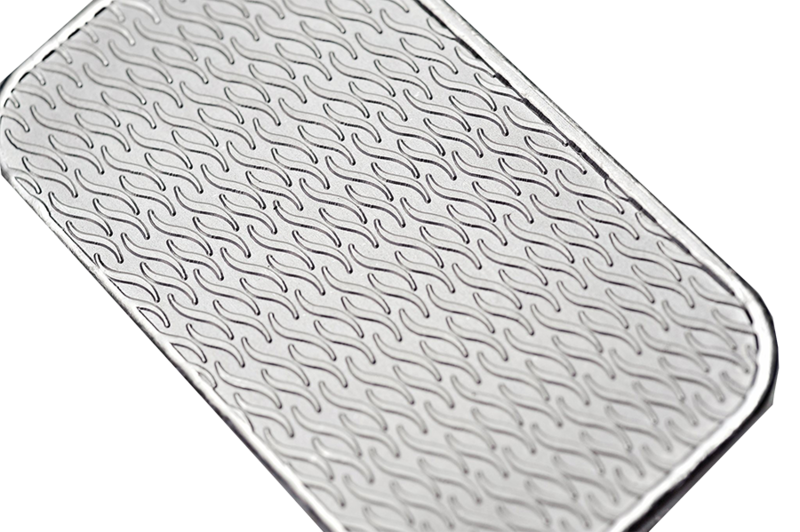 The reverse of the bar features a repeating Double S logo. 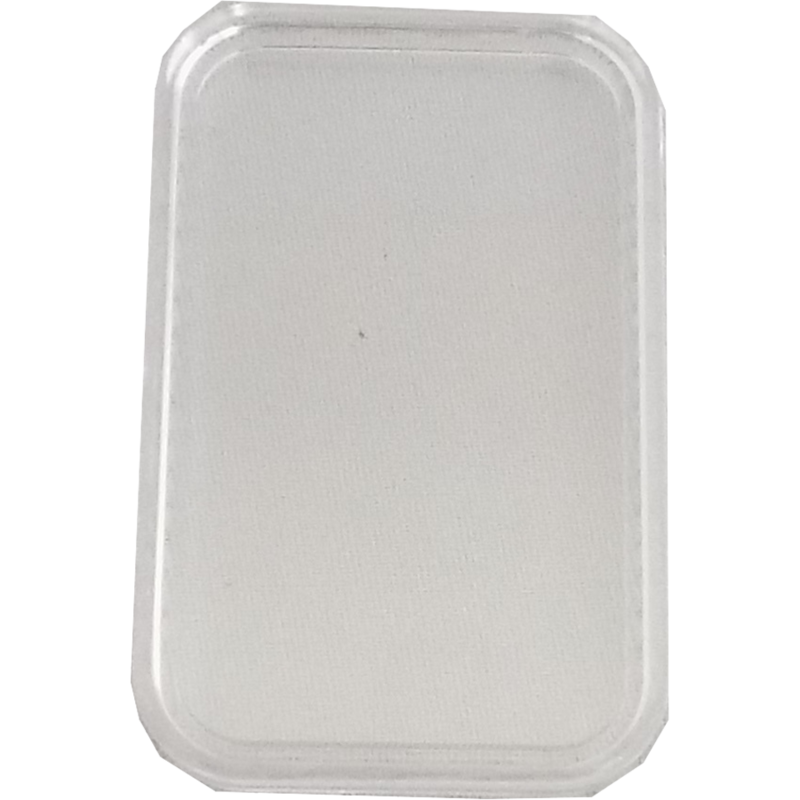 The bars will be removed from their plastic wallet to be stored in the plastic capsules. 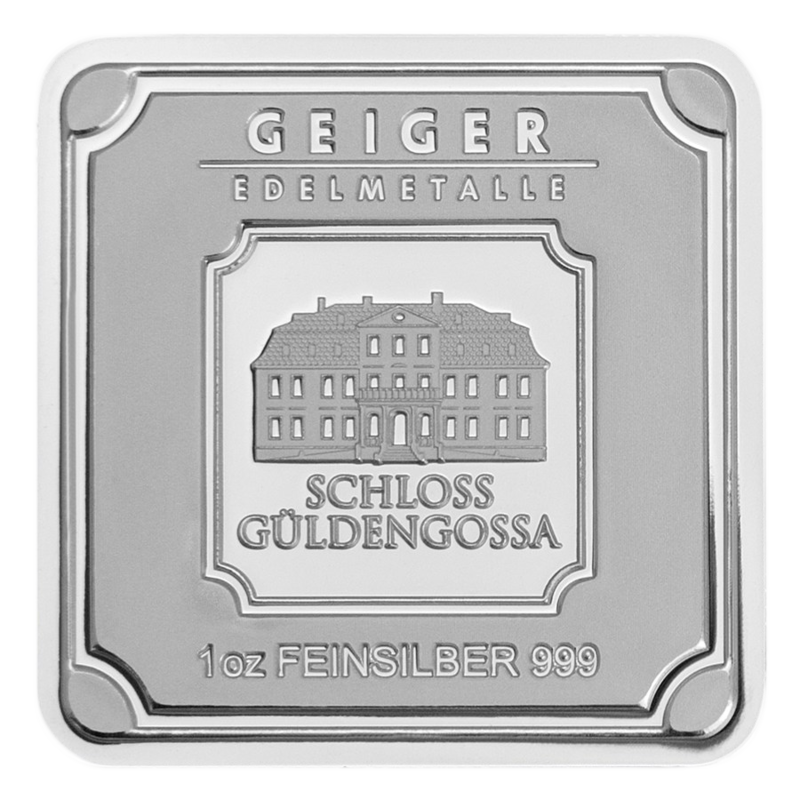 Dimensions: 50 x 29 x 2.9mm. 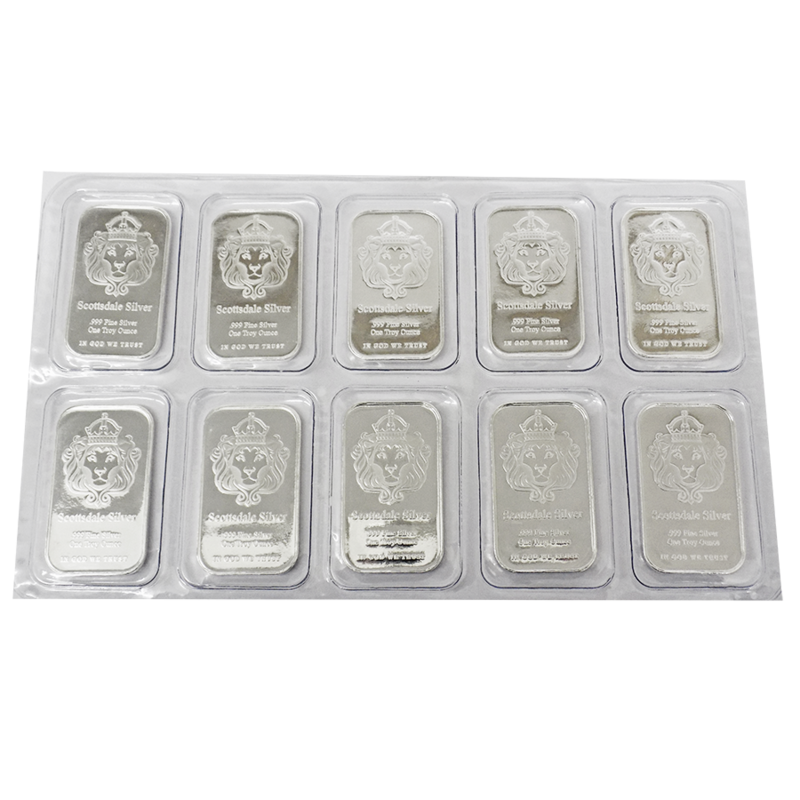 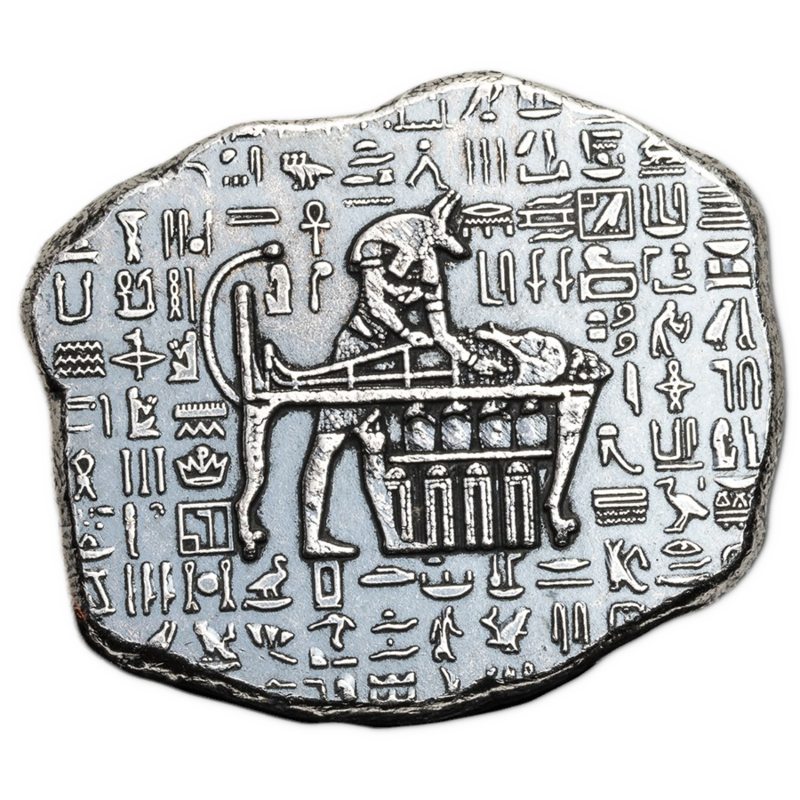 These bars are exceptionally minted and finished, and are one of the most visually stunning pieces of silver bullion on the market today. 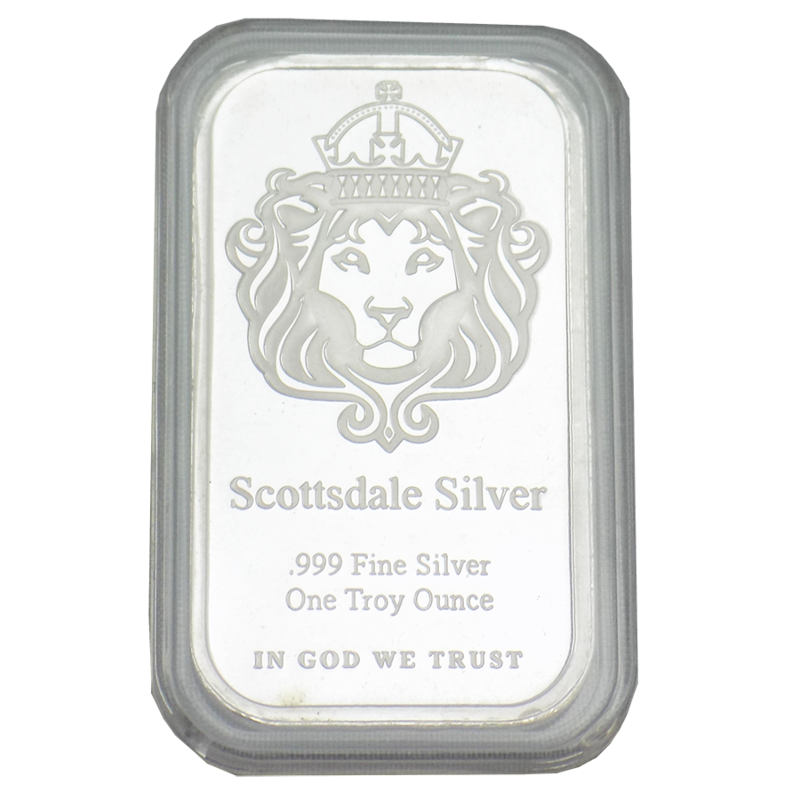 Based in Arizona, USA, Scottsdale Mint provides some of the most exceptional bullion products available to consumers today and have a strict policy of only providing the finest bullion products that exceed the highest standards of purity/weight, quality, and craftsmanship.